Never Ever Give Up Hope: Are You Tired of Never Having Enough Money To Go Around? Are You Tired of Never Having Enough Money To Go Around? 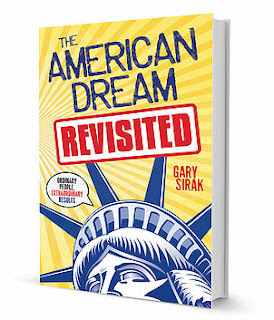 Gary Sirak, financial advisor, and two-time author proves the American Dream is alive and well with his new book, The American Dream Revisited: Ordinary People, Extraordinary Results. 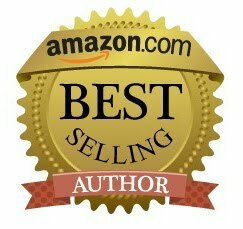 Gary's book is turning skeptics of the American dream into believers that it is possible. Are you tired of never having enough money to go around? Do you need help in starting or growing your business? You do not want to miss this interview. The American Dream Revisited: Ordinary People, Extraordinary Results is turning skeptics of the American dream into believers with inspirational stories about people who have overcome great challenges to reach their American Dream. The stories in The American Dream Revisited are not get-rich-quick stories. They are stories of individuals who worked through hardships and challenges and were able to transform their dream into reality. It teaches people the value of determination and grit, the importance of education and mentorship, and highlights the value of a sense of humor. 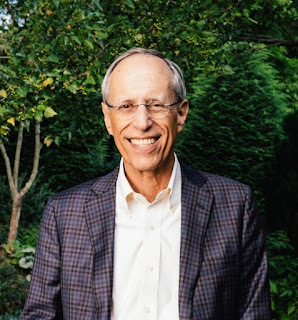 Gary's goal is to help as many people as possible to explore the opportunities and possibilities of their lives and give them the tools to achieve them. 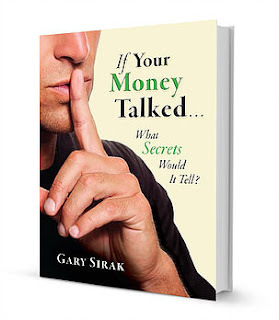 If Your Money Talked...What Secrets Would It Tell? Do you and your money get along? Not so much? It's OK. Most people don't. 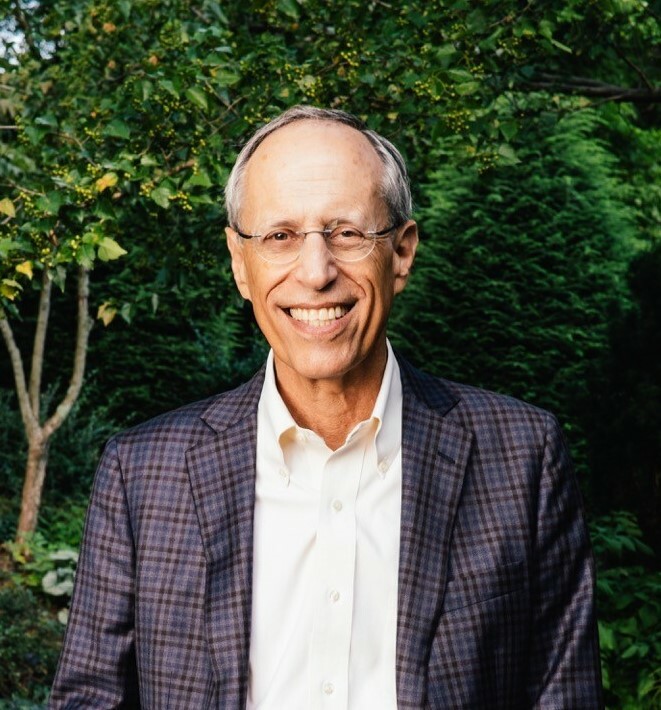 Over the course of 35+ years in financial services, Gary has learned a thing or two about money. This book is about personal finance and the most common mistakes people make with their money. When it comes to finances, people often make the same mistakes again and again. Gary decided to do something about it.